Innovation and expertise are key ingredients for us. We mix a consistent blend of field and in-house expertise to ensure all project needs are met. 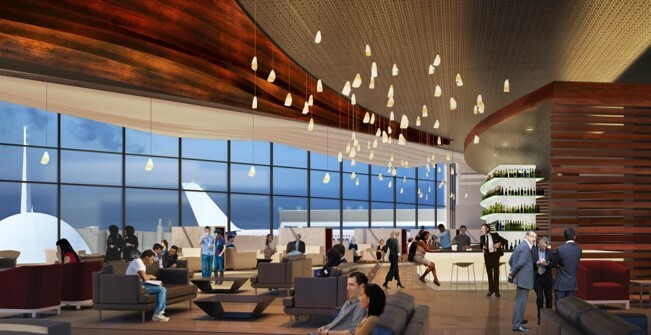 Whether dealing with a major Master Planning project or breaking ground on a new Terminal/Concourse, our construction management teams pull through. Often the most effective way to create a new look is through renovation. Remodeling an existing facility can also be less costly than a new building. DABI Consulting provides comprehensive and innovative remodeling guidance that is perfect for almost any airport facility. DABI sees projects through from the initial planning phase to completion. 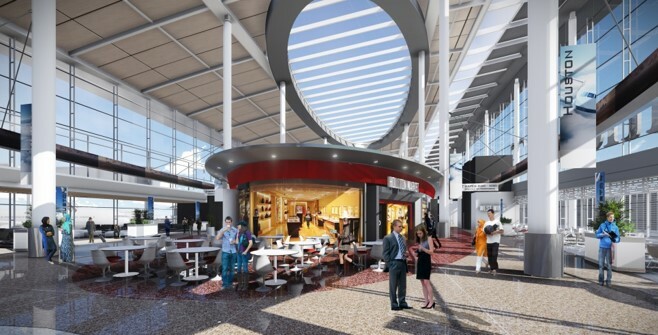 Armed with direct project experience, we are capable of handling nearly any airport consulting project. 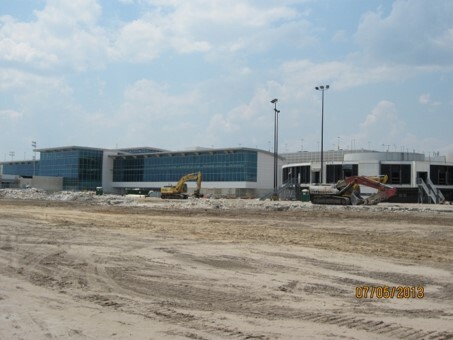 From Terminals to Concessions to aircraft maintenane hangars, we've had our hand in all sorts of building and construction projects. Terminals, Concourses, Baggage Handling, Hangars etc. Having completed more than 150 projects, our teams are dedicated, creative, and detail oriented. Since beginning airport development projects in 1990, we have built a fantastic reputation and outstanding portfolio filled with airport projects. Contact our offices in Houston, TX, at 832-439-9307 to speak with one of our consultants about your upcoming project. DAB Consulting, LLC (DABI) is a Houston based consulting agency, dedicated to providing exceptional Program, Project and Construction consulting services. 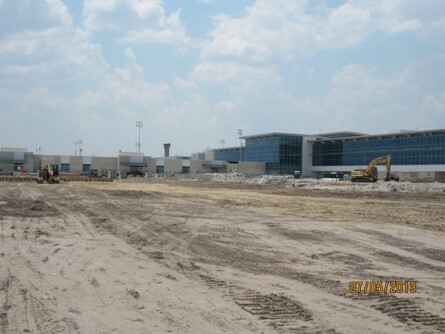 Focusing on airport programming, Master Planning and Construction Management consulting.